The Lexus LC 500 is an incredible addition to the Lexus family. 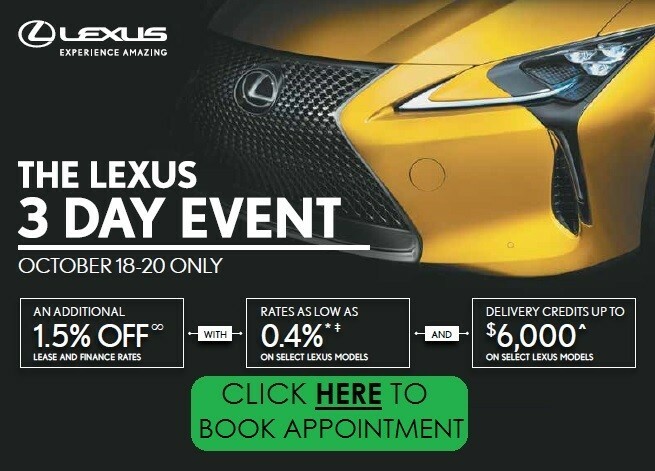 With stunning exterior design, seamless interior and jaw-dropping performance, the Lexus LC 500 delivers a whole new experience never seen in a Lexus – though we can’t forget that Lexus did offer a super car dubbed the LFA as a limited run. The LC – which stands for Luxury Coupe, is unlike any other car in the market. That’s because it provides a near super car performance with a refinement level that’s unheard of in such a sports-minded vehicle. An all new rear-drive platform forms the foundation for this vehicle, something termed GA-L by Lexus. GA-L stands for Global Architecture-Luxury, and will become a baseline for Lexus vehicles that follow the Lexus LC 500. There is a serious air of smoothness when driving this vehicle, shining through with high speeds but with an incredible level of calmness. The LC is also available as a hybrid (LC 500h) but honestly, why would you buy a car like this and ask for a hybrid system regardless of how impressive that technology might be? Our review focuses on the LC 500 non hybrid version, which starts at $101,600. Following less than stellar reviews of the 2011 Lexus GS, Akio Toyoda – the president of Toyota – decided to step in and take charge of Lexus design himself. The result is a stunning exterior that’s nothing short of brilliance. The Lexus LC 500 is a luxurious sports car that purrs and roars at the same time, inside and out. The Lexus LC 500 has a trapezoid-shaped outrageous grille that looks like an optical illusion – it stops passerby in their tracks who want to get a better look at it. With a very wide stance and a simple, smooth yet curvy frame, this confident-looking Lexus catches the eye of even the most discerning car folks. The interior is as comforting as being wrapped in a warm – even hugging – blanket, a cocoon of fine-grained leather and titanium accent. The attention to detail is incredible, and is a testament to the Japanese luxury brand. The centre of gravity is quite low and the seats are also very close to the ground, giving it a sporty feel that’s heightened by a roaring exhaust sound from the back. The two seats in the back do not provide very much head- or legroom, which is quite a shame if you have to carry more than one passenger; although you really shouldn’t think of this car as a 2+2. Realistically it’s a two-seater. The trunk is also smaller than many vehicles in the same class. The infotainment system, while not the largest screen in the market, is well organized and it allows the vehicle to forfeit many of the traditional push-buttons. It does not have Apple Carplay or Android Auto options, which could be a deterrent to some buyers. The lower touch pad does require quite a bit of dexterity. The vehicle blocks access to many functions while in motion, which means that it can be a bit infuriating to operate. Luckily, voice recognition is possible. While the minimalist design is attractive, the overall user experience of the dash and controls are mediocre – Lexus should have given us real touch panels (not a small touch pad like those found in laptops) or more physical buttons because this car is meant to provide tactile experience. The Lexus LC 500 utilizes a 10-speed automatic transmission with rear-wheel drive, has a fuel consumption rate of 11.6 litres/100 kilometres, and a 5.0-litre V-8 engine that can deliver 471 horsepower and 398 foot-pounds of torque. It is a heavy vehicle at 1,970 kilograms, but this only affirms the fact that the LC 500 is categorized as a Grand Tourer and not a pure sports car. Even with the extra weight, this vehicle will satisfy your needs with all six driving modes (Eco, Comfort, Normal, Custom, Sport, and Sport+) of breathtaking performance. Of course, the best part of the acceleration is the wonderful exhaust sound that makes you believe this is an exotic machine costing double the price. The ride, as already mentioned, is ultra-smooth though very firm. This car isn’t meant for a street with countless potholes, because the super low profile tires and stiff suspension remind you over and over again that this chassis is meant to be used on smooth roads. In the end, the Lexus delivers a unique blend of performance and high fashion, wrapped around an impressive engine and chassis. The most difficult challenge isn’t convincing buyers that it’s a great car – because it definitely is in many ways – but to lure buyers away from such established brands as Porsche and BMW. If ultra-refinement, unique positioning, and concept-car-like design are what you are after, this is the car to buy and enjoy. 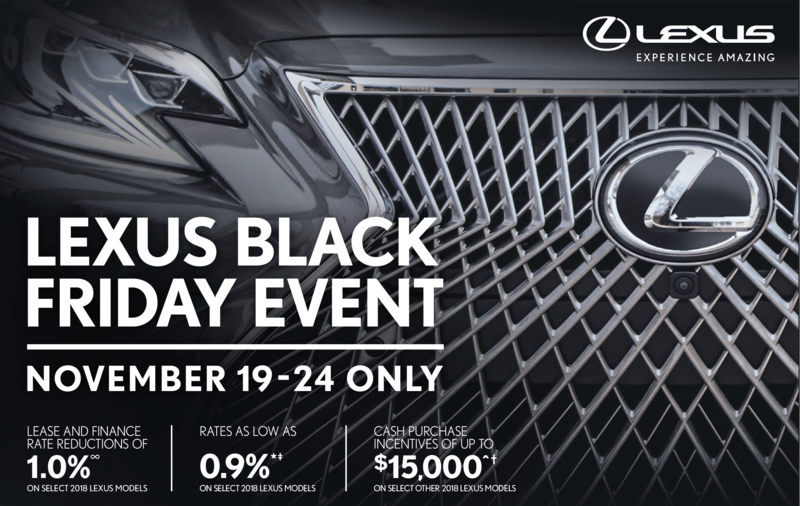 It’s a relatively rare vehicle with a confidence and refinement that sets the stage for future Lexus vehicles. 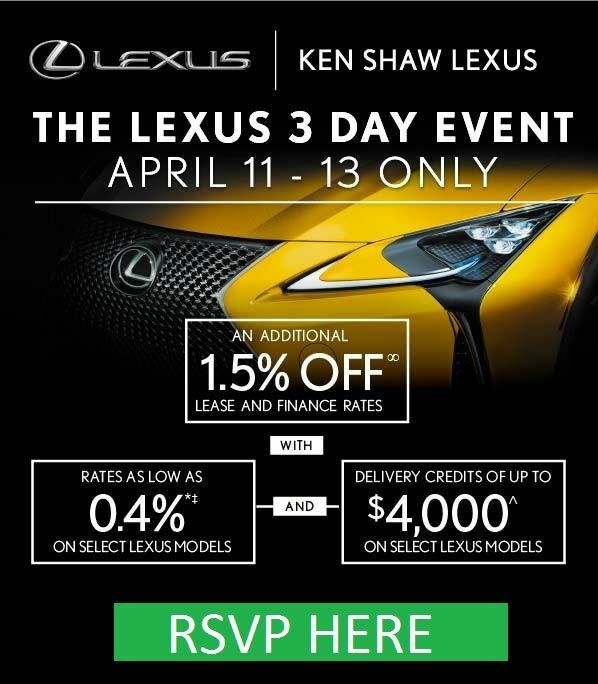 More information can be found at lexus.ca.